There are various expat destinations in China which are popular among expats. Once you have decided where to settle down, there are other questions to face. 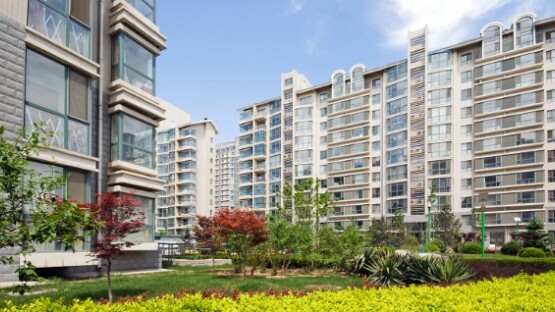 Should you buy or rent your new home in China? And what about utilities? There is a lot to be considered when moving to China, so let us help you out! Moving to China is perfect for expats who love the hustle and bustle of the cities and are looking for an opportunity to give their career a significant boost. After all, China is the fourth biggest country in the world and a major economic driver. The three biggest cities in China – Beijing, Shanghai, and Guangzhou – are also the most popular ones among expats: Beijing for its political influence and its tradition, Shanghai for its modern cityscape and economic opportunities, and Guangzhou for its entrepreneurial spirit and its low cost of living. 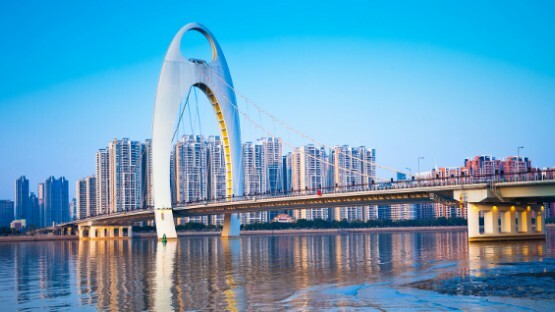 However, smaller cities such as Shenzhen, Suzhou, and Tianjin are becoming popular as well. Finding a home to rent in China is probably one of the first things you need to take care of upon arrival. Luckily, there are many types of accommodation you can rent in China. Our article introduces us to these, offers advice on the apartment search, the rental agreement, and much more. There are various types of accommodation expats can rent in China, from small serviced apartments to large villas. If your employer cannot support you during the housing search, you should brush up on your Mandarin or hire a reliable real estate agent. They can also help you understand the rental agreement and make sure that you know what you sign. If you are in it for the long haul, then sooner or later you might want to purchase an apartment or house for yourself and your family. There are, unfortunately, a lot of restrictions for foreigners who wish to buy property in China and getting a mortgage is neither easy nor cheap. Many people work their whole life and invest more than half of their salary to pay it off. 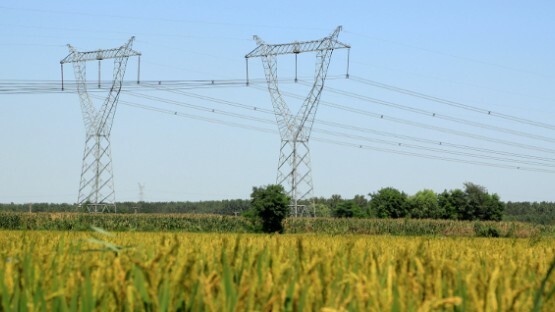 The time of the centralized, state-owned utilities provider that offers water, electricity, and gas to all residents in China is over. Today there are different companies with various plans and payment models to best suit your needs. Some of them focus only on specific cities or metro areas, others operate nationwide. Setting up or transferring an account is usually very easy and might cost you nothing more than a phone call. When it comes to heating, you should keep in mind that there are fixed heating periods in China you need to stick to. For telephone and internet connections, there are only three providers in the entire country offering an abundance of deals, packages and discounts. Unfortunately, internet usage is restricted in China and thus some websites may not be accessible.